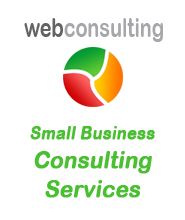 WebConsulting provides web site design and graphic design services – either as a part of a packaged site development solution or for a specific design oriented project. We are also very happy to work with your current graphic designer – or even with designs you have prepared yourself, and can convert most designs into a web site template to form the basis for development of the rest of your website. Even if you don’t already have an existing business Logo, or corporate identity, our designers can work with you to ensure that your web identity reflects the products and services you offer, and is effective for the target market you are trying to reach. WebConsulting have access to a large range of royalty free images that can be used to liven up your site, or help promote the message you are trying to get across with your site. 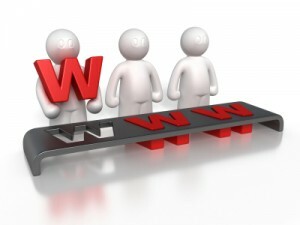 Also see our Brisbane Web Design and Brisbane SEO pages.